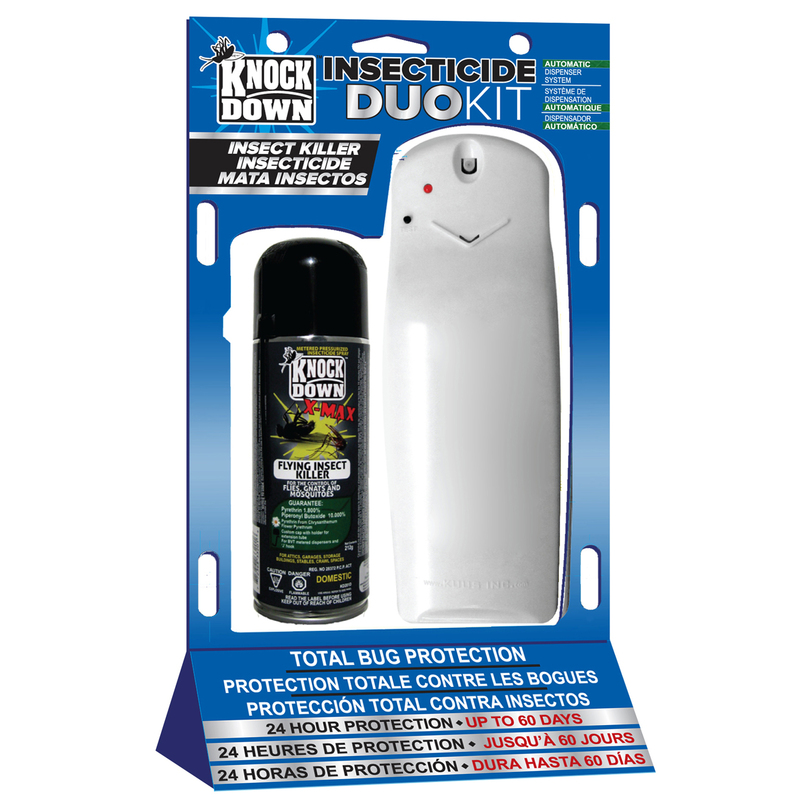 KD201DK – KNOCK DOWN – DUO KIT – BVT DISPENSER – KUUS Inc. It is designed for use with the Knock Down BVT dispenser (KD201A). The dispenser automatically activates the special metered valve every 7.5 or 11 minutes.